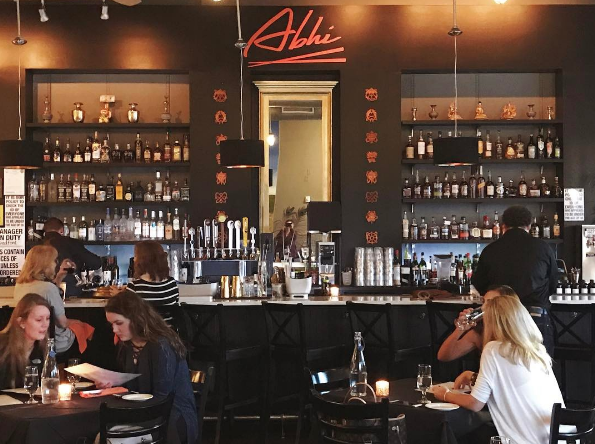 ABHI, a modern Asian-fusion concept, focused on locally grown and sustainable ingredients. Inspired by Executive Chef’s Abhi Sainju’s Nepalese background, many dishes will reflect traditional dishes from his homeland. While you’ll find many of Chef Sainju’s well-known favorites like noodle bowls and sushi you’ll not want to miss out on the new curry dishes and eclectic cocktail menu.